We were given the opportunity to once again meet with our fellow family members of blup bluppers but this time is to Party! 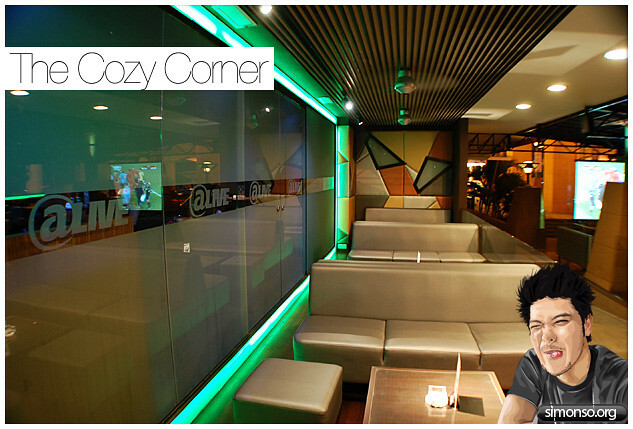 We were given quite a comfortable space with high top tables and huge sofas. Sitting wasn't a problem at all. That felt exclusive. 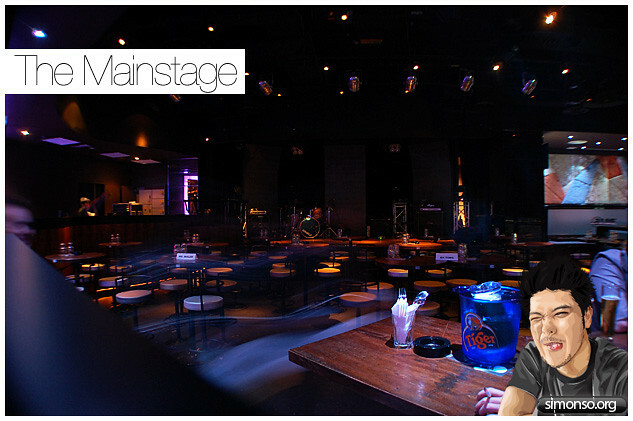 The club has fantastic lighting effects right from the main stage to the little balcony outside. 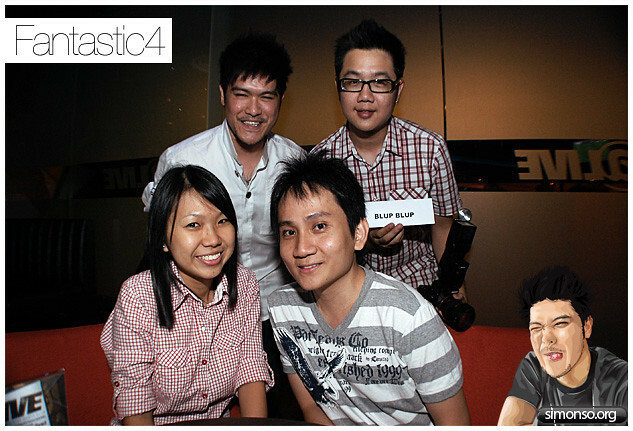 Partying is never fun without familiar faces. Now how can we drink without a little something to fill our tummy up? Once again we were offered unlimited amount of food. Some of us actually tried the entire menu. 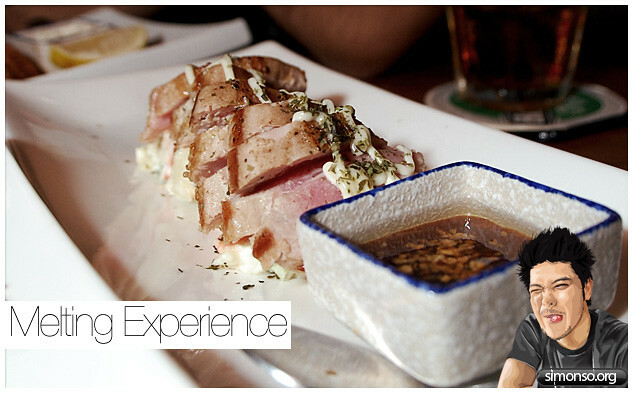 New York Style Tuna Tataki - The Tuna simply melts in your mouth. Extremely fresh, thumbs up! 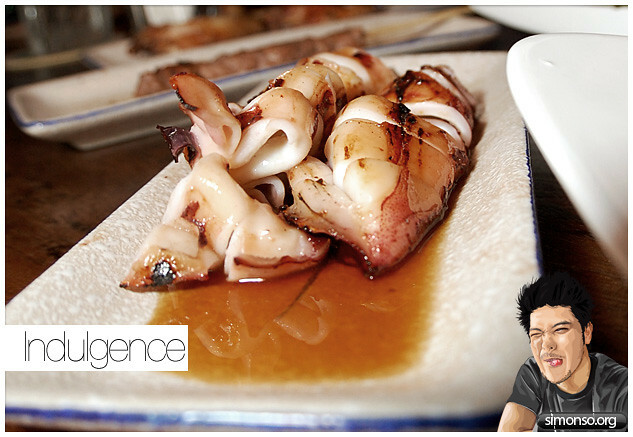 Marinated Squid (香烤鱿鱼) - Some of us hates the octopus because of the World Cup, so this was a sweet revenge. Haha. 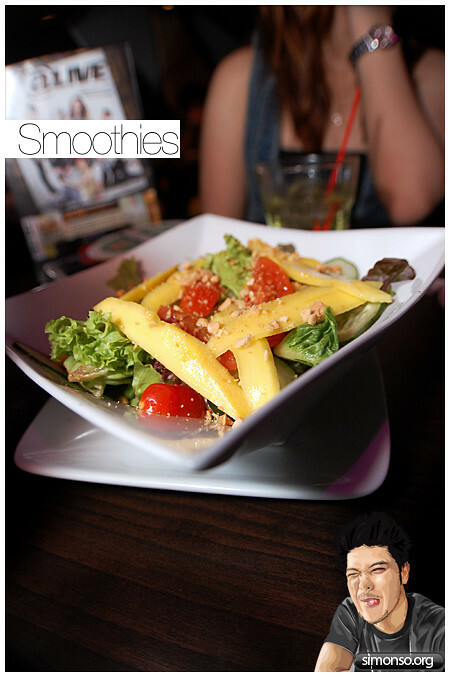 Thai Mango Salad (泰式芒果沙拉) - The ladies never failed to order this. A great appetizer to me I'd say. Without them the party wouldn't be as pretty as it was. I like! Without the press, we wouldn't be recognize. 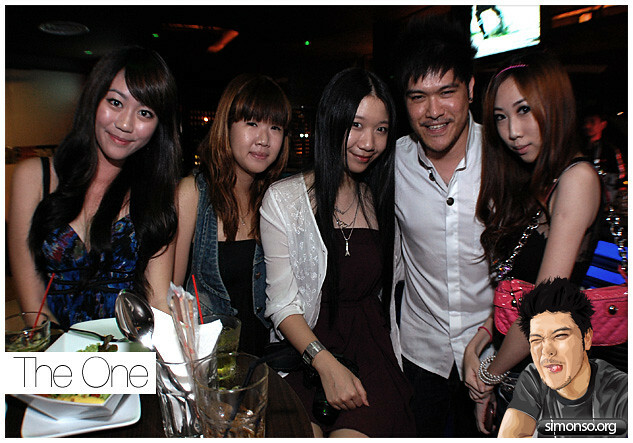 With great live band musics from a Thai group, everything is just complete. Theres great food, great people, great ambiance, and great music. What more do you want? 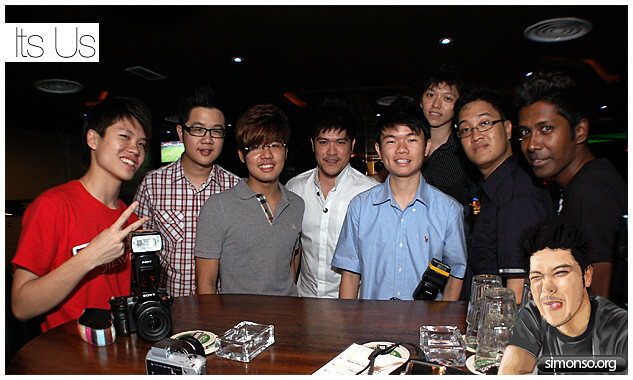 @LIVE Grill Bar. 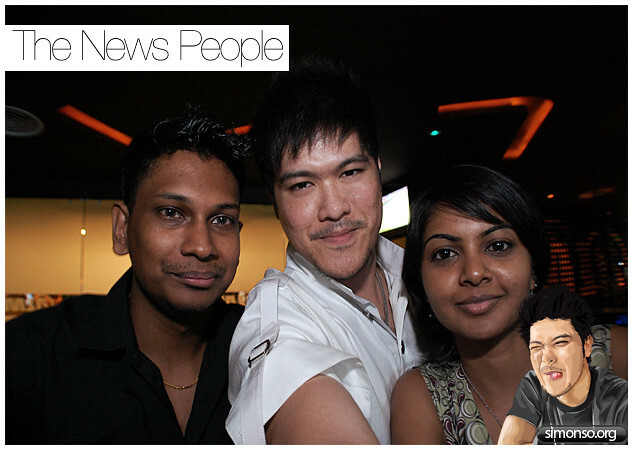 Live Club, Sunway Pyramid.